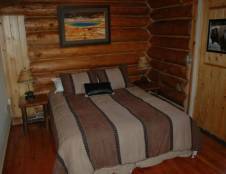 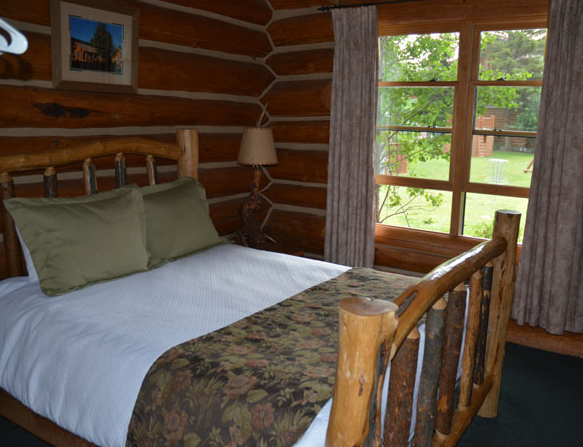 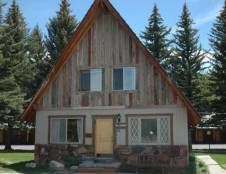 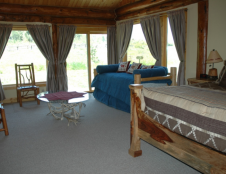 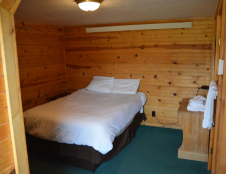 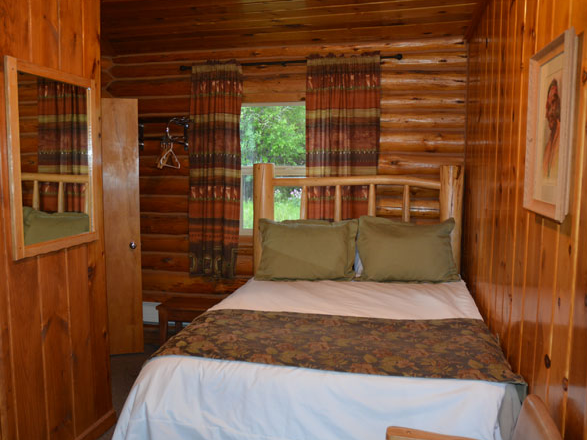 Hatchet Resort is conveniently located just outside of Grand Teton Park, east of the park on Highway U.S. 287, only seven miles from Moran, Wyoming, and 35 miles from the south entrance to Yellowstone National Park. Not only is the National Parks right next door, the Hatchet Resort also borders the Bridger-Teton National Forest with Forest Service Access roads directly behind the property. 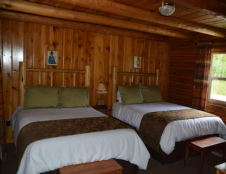 There is also a Forest Service Information Center next door to the Hatchet Resort to help you explore one of the nations largest national forests and wilderness locations. 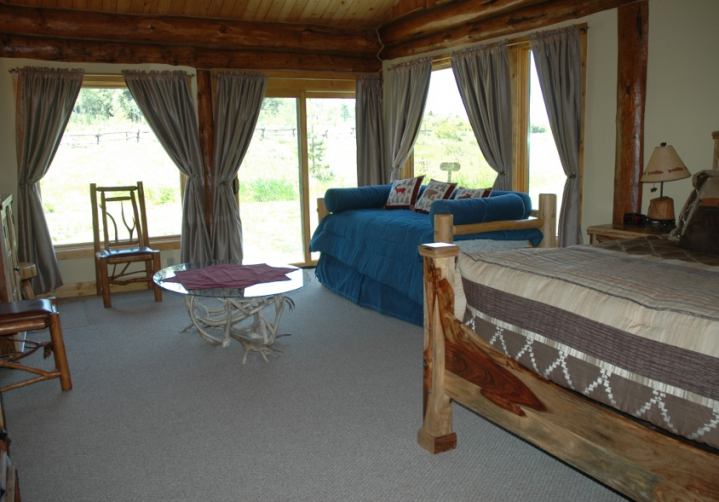 The Hatchet Resort combines western charm with full-service amenities to create the perfect base for exploring Jackson Hole and its wild surroundings.